_The American School Counselor Association (ASCA) Position Statement: School counselors design and deliver comprehensive school counseling programs that promote student achievement. These programs are comprehensive in scope, preventive in design and developmental in nature. Why Do We Need Middle School Counselors? 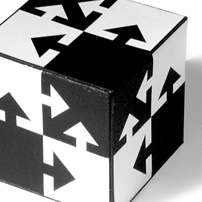 to promote systemic change as appropriate. 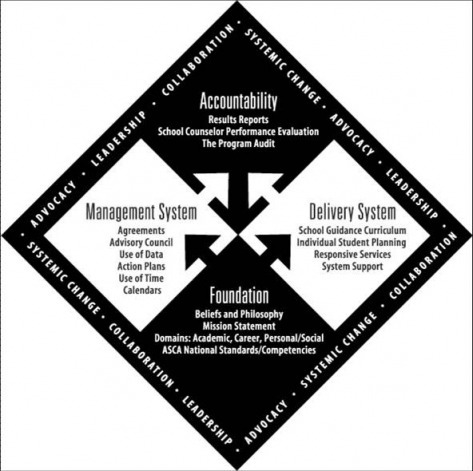 The framework of a comprehensive school counseling program consists of the following four components: foundation, management, delivery and accountability. Foundation: School counselors create comprehensive school counseling programs that focus on student outcomes, teach student competencies and are delivered with identified professional competencies. Management: School counselors incorporate organizational assessments and tools that are concrete, clearly delineated and reflective of the school’s needs. Delivery: School counselors provide services to students, families, school staff and the community (Direct and Indirect Services). 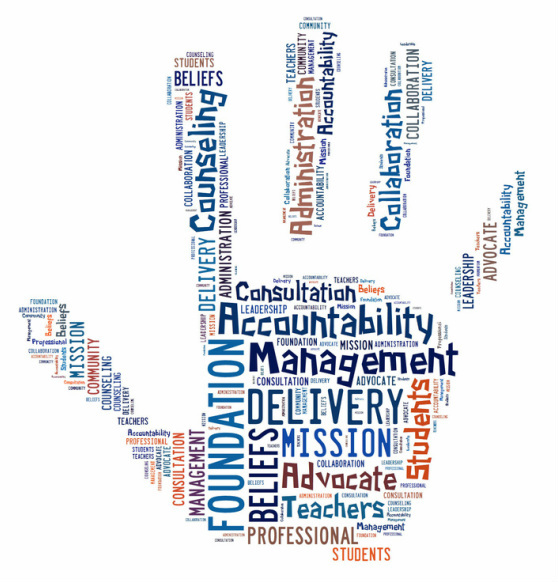 Accountability: To demonstrate the effectiveness of the school counseling program in measurable terms, school counselors analyze school and school counseling program data to determine how students are different as a result of the school counseling program.